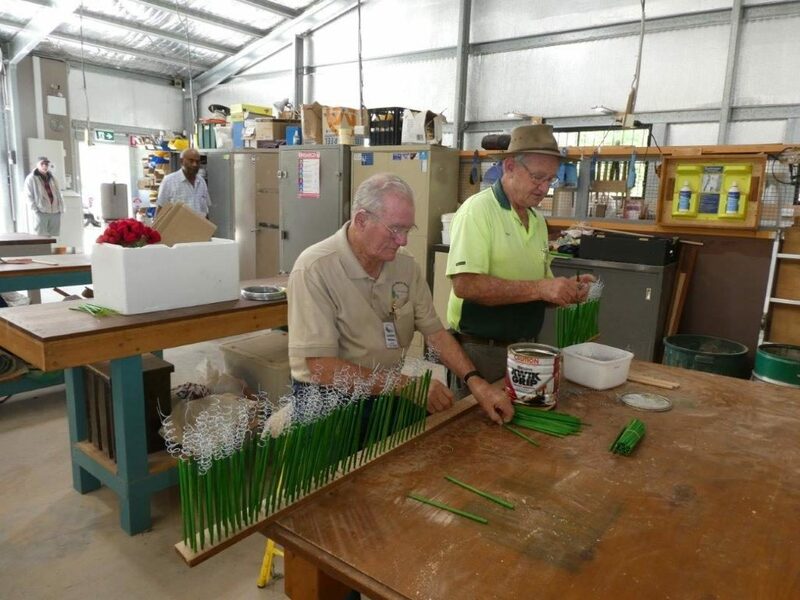 ABOVE: Pine Rivers Men’s Shed volunteers, Laurie (left) and John, get stuck into fashioning the stalks, using curled wire for attaching a poppy at the top of a green-painted timber stick, which from 9 November 2018 onwards, will be inserted in “Fields of Poppies” in the church grounds of Brisbane’s St Mary’s Anglican Church at Kangaroo Point. 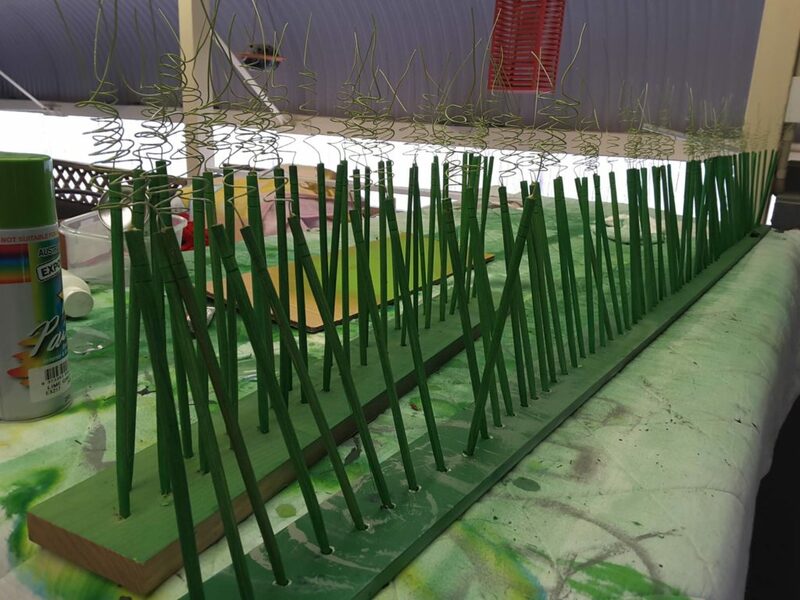 This increased production line method has made it possible for some 1,800 “stalks” to be created so far! Photo courtesy of Darby Ashton. HELP for St Mary’s Anglican Church’s Centenary of Armistice Day Project at Kangaroo Point, Brisbane, is coming from places far and wide, and from all kinds of wonderful volunteer workers. President of the Naval Association of Australia (Sandgate Sub-Section), Darby Ashton, today praised the astonishing effort of a veritable fleet of “poppy-makers” from across the Eastern Seaboard of Australia. Darby also revealed that members of the public who visit St Mary’s Church over the Remembrance Day weekend, especially on Sunday, 11 November 2018, will be wowed by a crafty effect he and his helpers are perfecting: Hundreds and hundreds of the hand-knitted and crocheted woollen fabric “poppies” will appear to wave in the prevailing breezes! 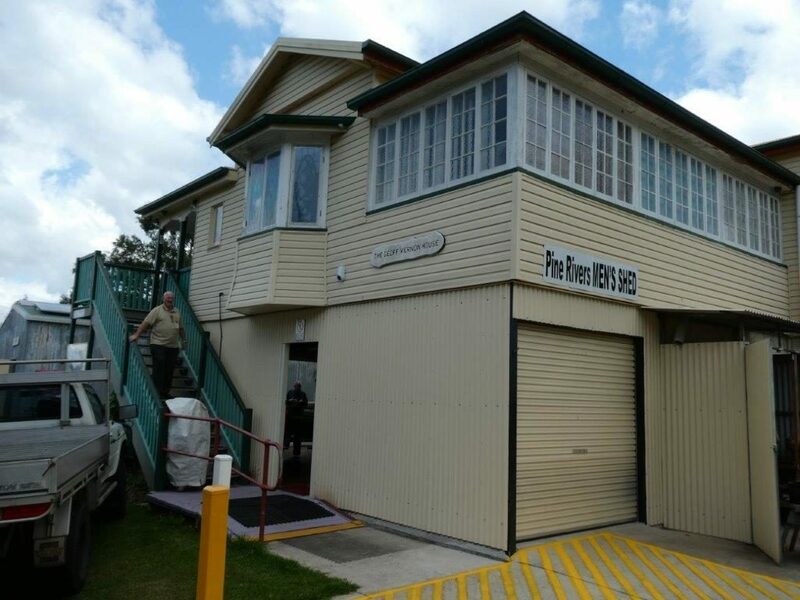 A glimpse at how this is being achieved with the help of volunteers from the Pine Rivers Men’s Shed is featured below. Darby, of Kallangur in Brisbane’s northern suburbs, and fellow Sandgate Sub-Section member, Kaye Ross of the IRT The Ridge Retirement Village at Bracken Ridge, have been co-ordinating a production line of crocheters and knitters who, so far, have donated more than 8,000, predominantly red-hued flowers for the Poppy Project. With more than $5,500 in funding from the Department of Veterans’ Affairs to host a Thanksgiving Service in St Mary’s Church on Remembrance Day, the organisers have also had two huge LED red “poppy-shaped” beacons created. 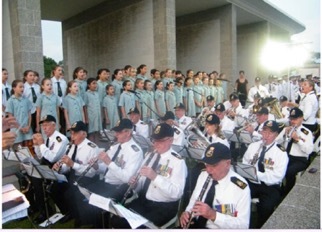 Along with a free concert, featuring elements of the Royal Australian Navy Band, the event being staged around The Naval Memorial within the church grounds, and Canon Garland Memorial – ANZAC Day Origins just outside them, will have a Royal Australian Navy Ceremonial Sunset and the public will be able to walk though a field of hundreds of hand-made poppies. 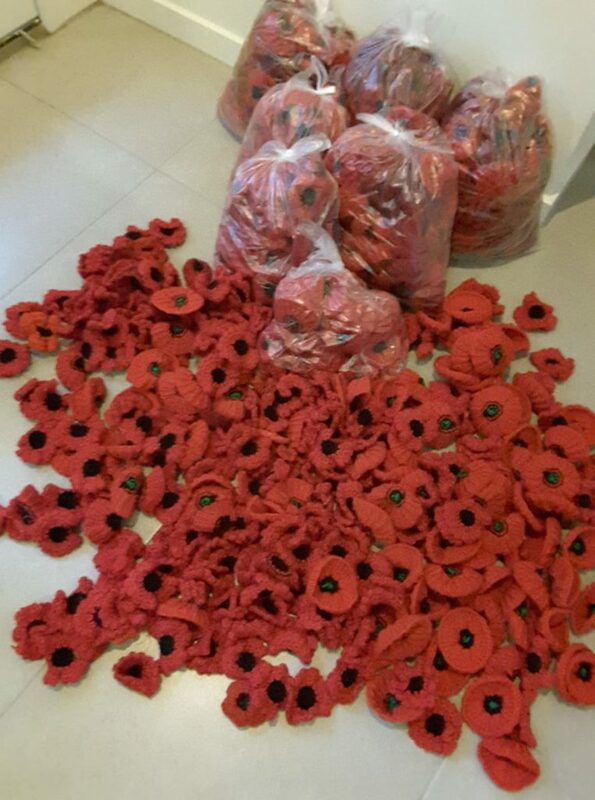 Kaye has received thousands of poppies from across South-East Queensland for the historical event. 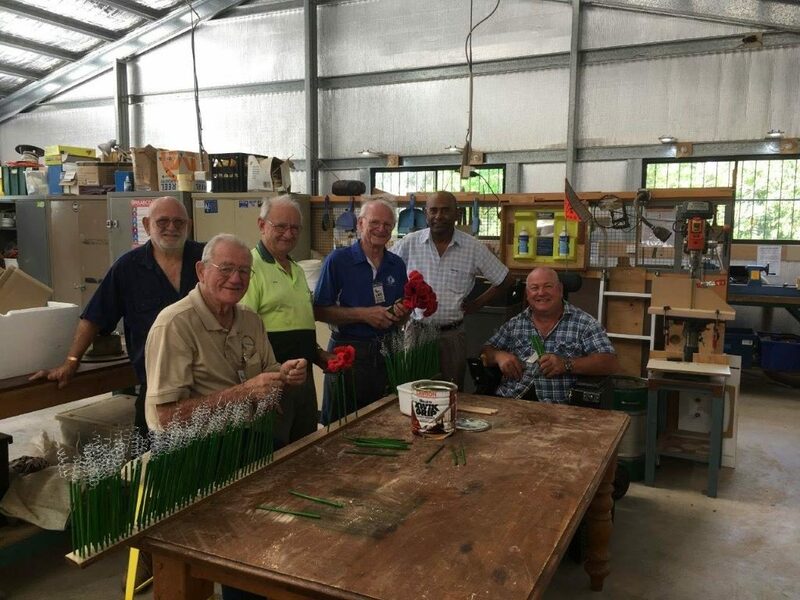 “Poppies are being made by locals from many different community groups and areas, including nursing home residents, St Mary’s congregation itself, as well as the Kangaroo Point and Districts Historical Society and local library craft groups,” Kaye said. 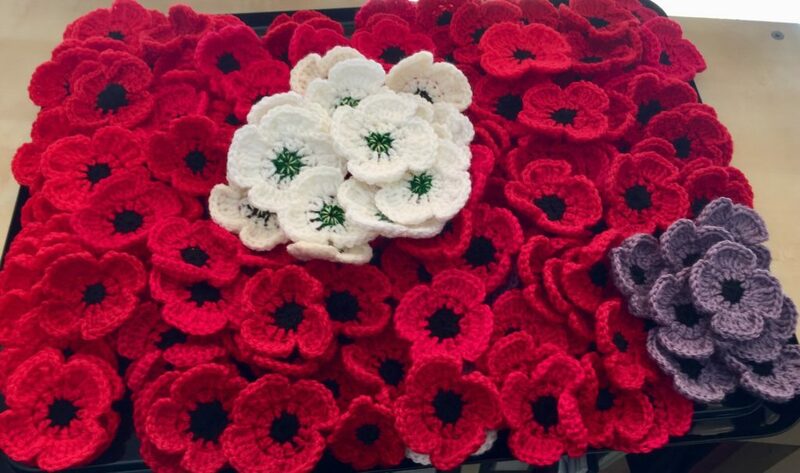 “They are knitted and crocheted mainly in red wool, with some in white wool to commemorate the civilian nurses who volunteered for active service in World War I; with some in purple wool to commemorate the animals who went to war. The Flanders poppy has long been a part of Remembrance Day commemorations and the history of the World War I when red poppies were among the first plants to spring up in the devastated battlefields of northern France and Belgium. 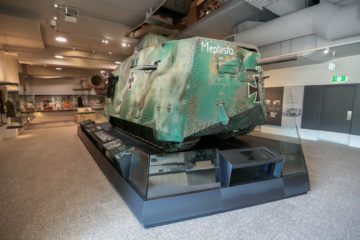 Official figures state that from a population of fewer than five million Australians, 416,809 men enlisted, with more than 60,000 killed and 156,000 wounded, gassed or taken prisoner; and these figures do not take into account the blood shed by other Allied soldiers, German soldiers or civilians. The Reverend Canon Gary Harch, Priest-in-Charge of St Mary’s Anglican Church, said that St Mary’s has strong historical ties to the Royal Australian Navy and encourages all community members to get involved. “St Mary’s has been the chapel to the Queensland Maritime Defence Force since before the establishment of the Royal Australian Navy in 1911,” Canon Harch said. “We have a proud connection of supporting the RAN, and will be honouring its vital role in bringing about the end of hostilities in World War I, with a special focus on its submariners. St Mary’s will conduct its usual Sunday services on Remembrance Day, with a commemorative service of thanksgiving and placement of poppies at 12.30pm, concerts in the afternoon, and the turning on of two, large illuminated poppies overlooking the Brisbane River and Kangaroo Point Cliffs Park from six o’clock. Senior Australian Defence Force representatives will be attending the Commemorative Service, along with Navy Chaplain, the Reverend Stephen Briggs, and representatives from many community-based organisations. 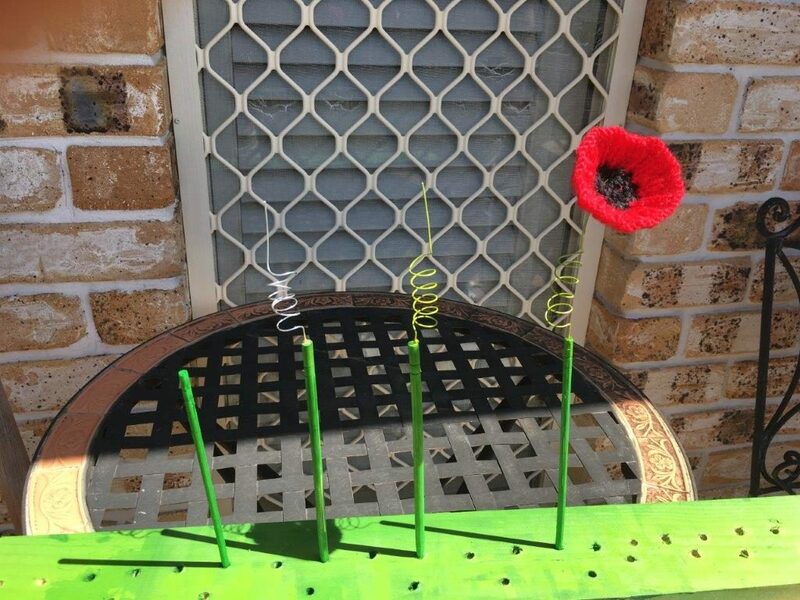 Darby reports that the Pine Rivers Men’s Shed have been putting together the “living poppies”, which involves making small springs out of thin wire and attaching them to the poppy “stem”. 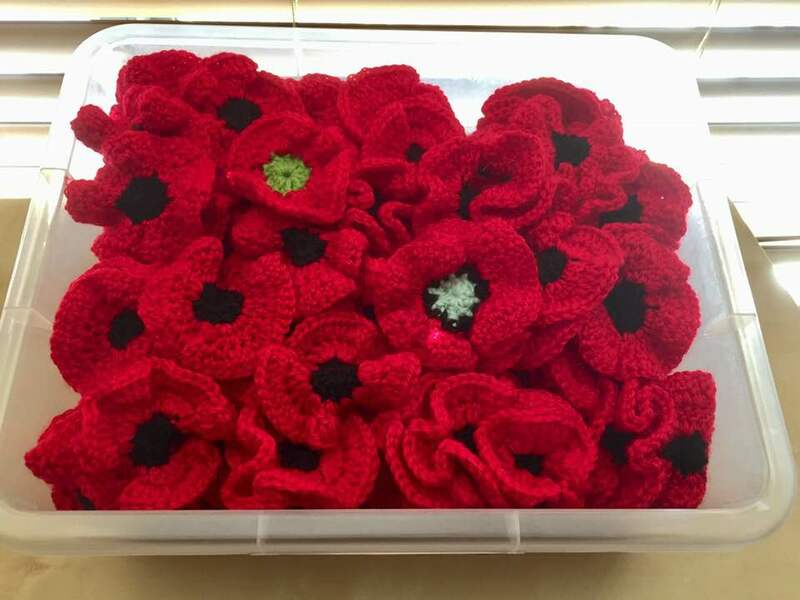 “From there, the springs are painted green and a crocheted-knitted poppy is attached,” Darby said. 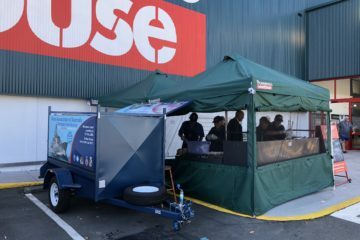 “This is a very time-consuming project and considering more than 1,800 will be made the help provided by the members of the Men’s Shed is, to say the least, much appreciated. 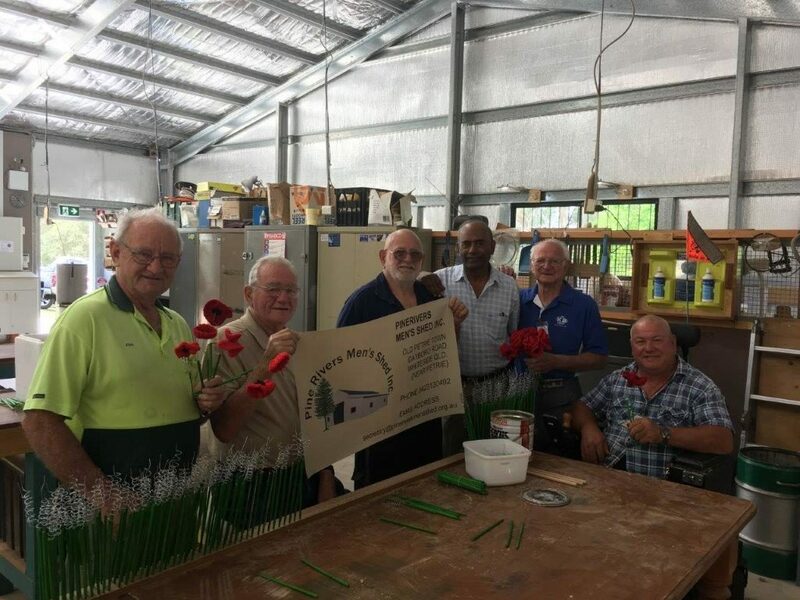 ABOVE: The facilities and manpower volunteered by Pine Rivers Men’s Shed have been invaluable in fabricating hundreds of “stalks” for the hand-crocheted and knitted fabric “poppies” to be attached to. Photo courtesy of Darby Ashton. 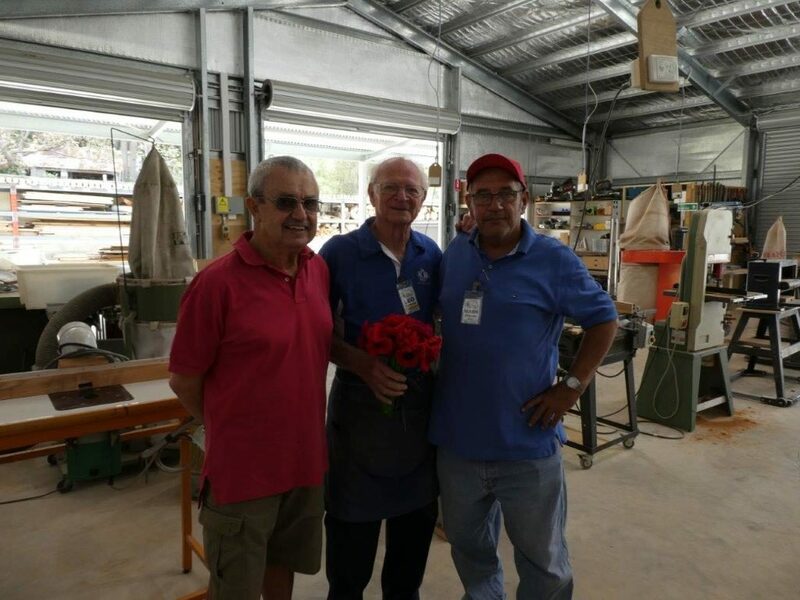 ABOVE: Pine Rivers Men’s Shed volunteers, (from left) Antonio, Leo and Mark, with a “bunch” of the crocheted “poppies”. Photo courtesy of Darby Ashton. ABOVE: The Team Works! Sandgate Sub-Section’s warmest thanks and best wishes go out to Pine Rivers Men’s Shed volunteers like (from left) Noel [Shed Manager], Laurie, John, Leo, Pillay and Russell. Photo courtesy of Darby Ashton. ABOVE: Pine Rivers Men’s Shed volunteers (from left) John, Laurie, Noel, Pillay, Leo and Russell. Photo courtesy of Darby Ashton. ABOVE: The production line sequence: First, the “stalks” are painted; then a wired coil is inserted in one end; then the wire is given a bath in green food dye; finally a fabric “poppy” is “liquid-nailed” to the end of the wire. Photo courtesy of Darby Ashton. ABOVE: A veritable forest of “stalks” await their individual fabric “poppy” to blossom and be duly attached. Photo courtesy of Darby Ashton. 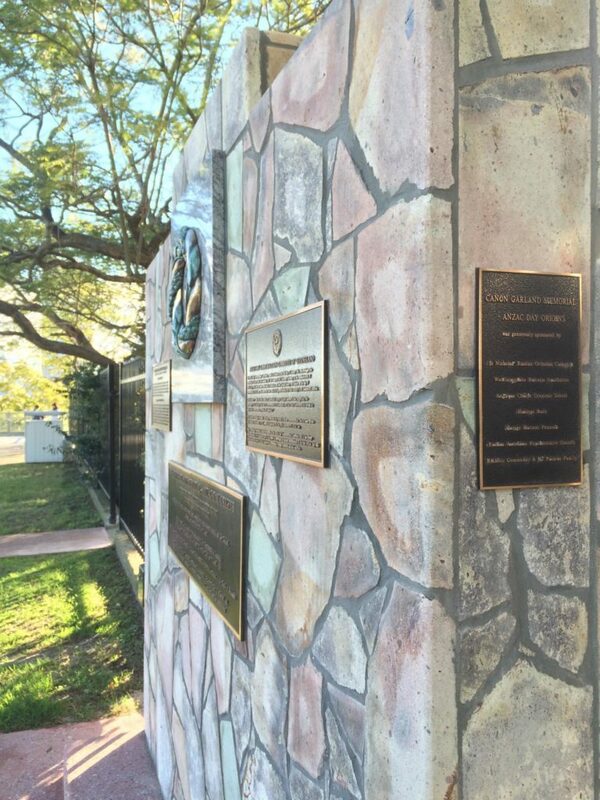 ABOVE: Canon Garland Memorial – ANZAC Day Origins, on the southern fenceline of St Mary’s Anglican Church, Kangaroo Point. Photo courtesy of Peter Collins. 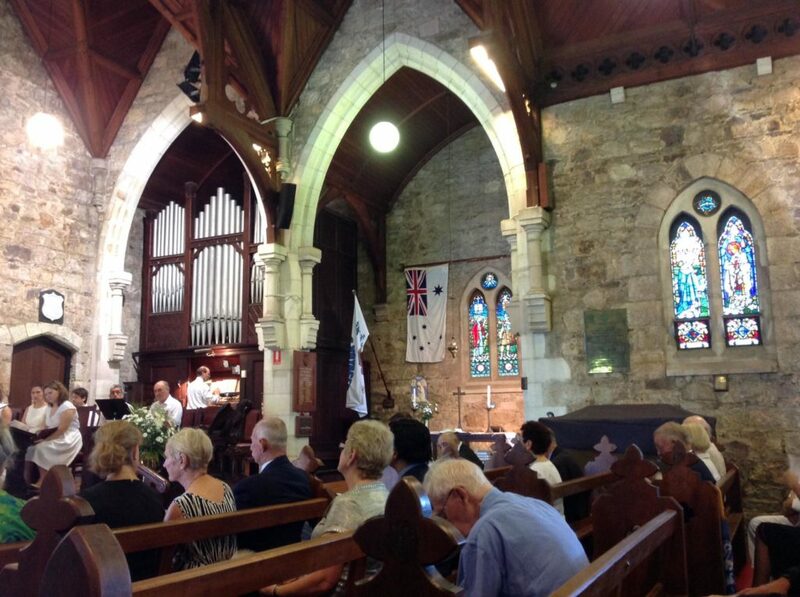 ABOVE: Inside St Mary’s Anglican Church, Kangaroo Point. In the middle distance is the Chapel dedicated to the loss of life when HMAS Voyager sank in 1964. Photo courtesy of Peter Collins. ABOVE and BELOW: Volunteers have been churning out thousands of handmade poppies for the St Mary’s Church Centenary of Armistice Day Project. Photos courtesy of Kaye Ross and Christa Gerard.